la petite chouette: Hat Sale & bonus!! Hello everyone, I wanted to let you all know of the special that is happening in my La petite chouette store. All hats are $10!! 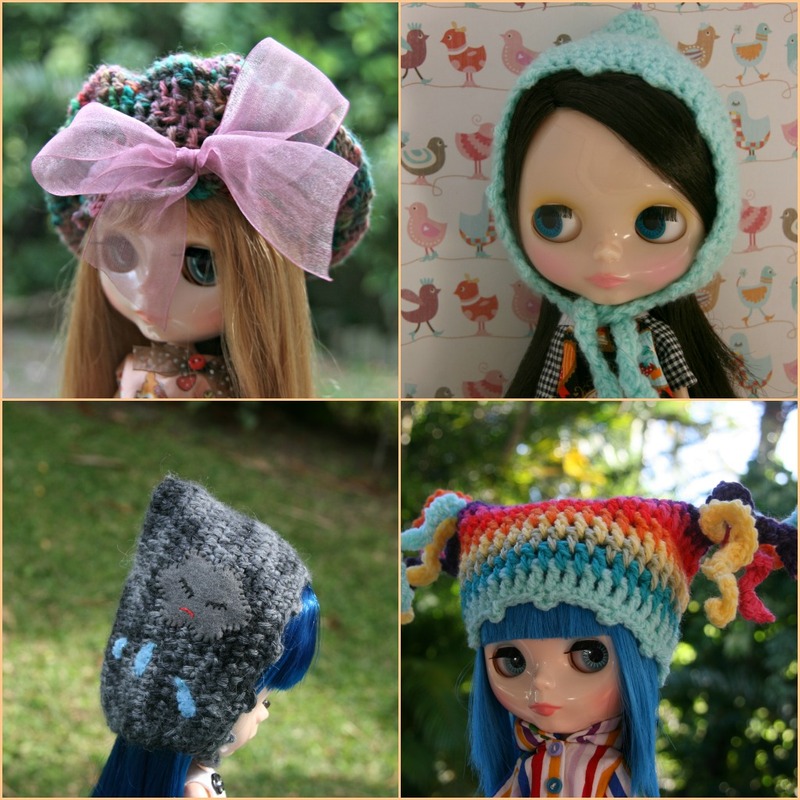 The hats are made from all different varieties of wool............ mohair, cotton and acrylic but that doesn't matter all are the same price. A little added bonus is that I am up to 100 sales in the store and whoever is the lucky 101st sale can choose a pretty crown, whatever colour they would like.